Location: First Church Salem, 316 Essex St.
DAY & Time: Tuesday, August 26, 7 pm. 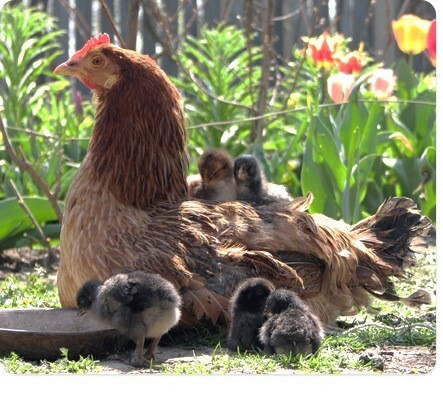 Come to SAFE’s first urban agriculture event, where Salem residents and professional educators Kathy Karch and Cady Goldfield will walk folks through the nuts and bolts (or eggs and molts) of keeping urban chickens. They’ll share tips, tricks and best practice strategies for keeping yourself, your hens and your neighbors happy and healthy. Participants will go home with a packet containing information and a list of all the resources mentioned during the workshop. This entry was posted in City of Salem, Urban Agriculture. Bookmark the permalink.